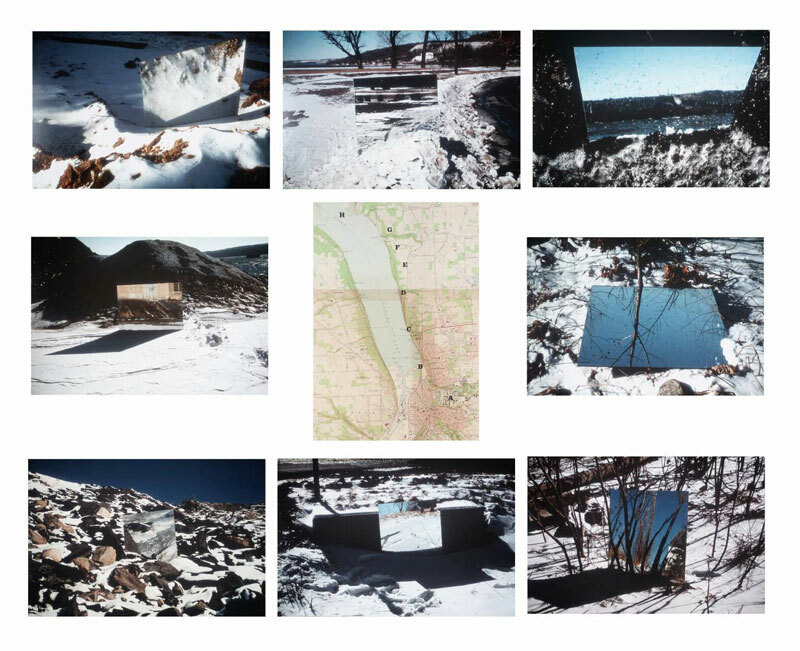 Smithson's Ithaca Mirror Trail﻿ is a series of photographs documenting a walk with a mirror outside the city of Ithaca, New York. 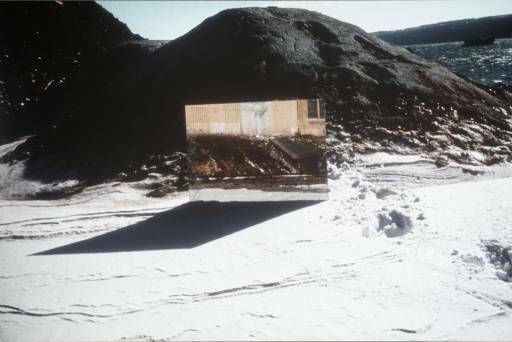 Moving from the Andrew Dickson White Museum at Cornell University in Ithaca, the artist carried the mirror north to the Cayuga Salt Works. The map marks the 8 locations where he stopped and photographed the mirror in the landscape.